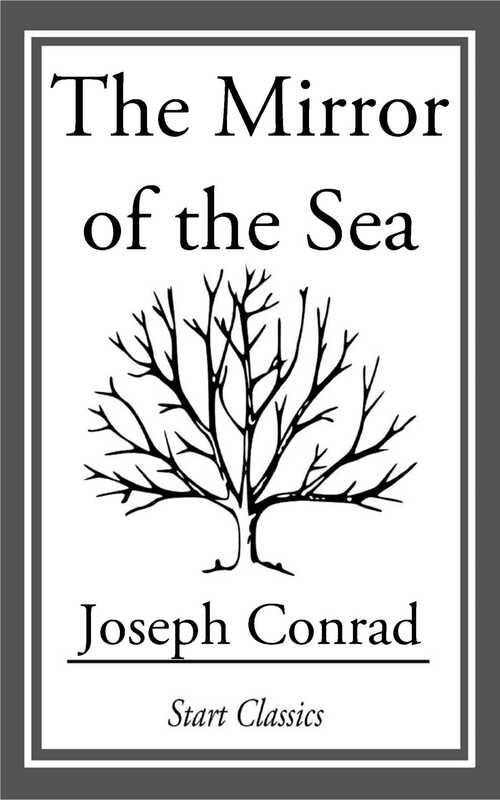 First published in 1906, The Mirror of the Sea was the first of Joseph Conrad's two autobiographical memoirs. Discussing it, he called the book "a very intimate revelation. . . . I have attempted here to lay bare with the unreserve of a last hour's confession the terms of my relation with the sea, which beginning mysteriously, like any great passion the inscrutable Gods send to mortals, went on unreasoning and invincible, surviving the test of disillusion, defying the disenchantment that lurks in every day of a strenuous life; went on full of love's delight and love's anguish, facing them in open-eyed exultation without bitterness and without repining, from the first hour to the last."